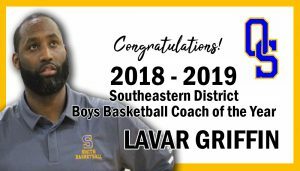 Congratulations to Coach Lavar Griffin from Oscar Smith High School! Coach Griffin was named the 2018-2019 Southeastern District Boys Basketball Coach of the Year. Griffin led the Oscar Smith Tigers to the state semi-final game this year. 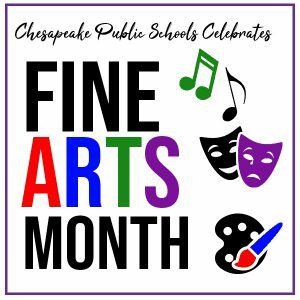 Chesapeake Public Schools is proud to celebrate Fine Arts Month in March. The fine arts encourage students to develop invaluable skills, among them creativity, observation, communication, and problem-solving. Art education promotes the understanding and sharing of culture, enhances awareness and respect of others, and improves perceptual and cognitive skills. 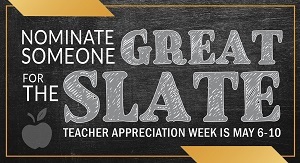 We encourage you to support the arts in our schools. 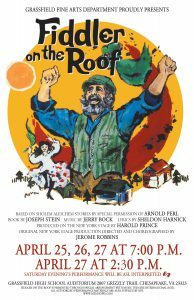 See a list of spring drama productions. Congratulations to Richard Oss, Occupational Safety/Loss Control Specialist, recently recognized by the Chesapeake Fire Department with the Citizen’s Service Award. 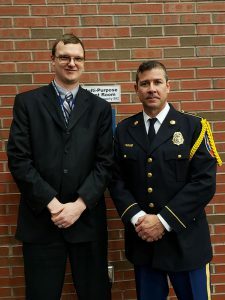 His invaluable assistance in forming and strengthening relationships between the schools and first responders has created stronger safety and security practices for Chesapeake Public Schools (CPS). Thank you for helping make safety a top priority for CPS! 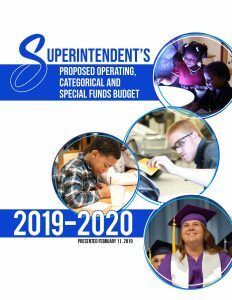 The Superintendent’s Proposed Operating, Categorical, and Special Funds Budget was presented to the School Board on February 11, 2019. Read the full budget proposal. Final Action/Reconciliation and Approval of School Board FY 19/20 Budgets will take place on May 23, 2019. Special recognition goes to our division’s newest National Board Certified Teacher (NBCT), Margaret Sawyer from Greenbrier Intermediate School. We would also like to extend congratulations to Ann McGee from Greenbrier Middle School, and Deirdre Purcell from Great Bridge Intermediate School, who recently recertified as NBCTs. 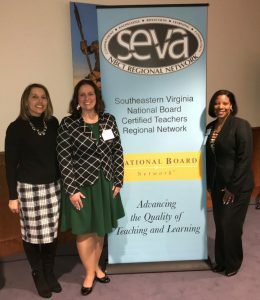 These teachers were recognized at the Southeastern Virginia National Board Certified Teachers Regional Network (SEVA) 2019 Recognition Reception held at Virginia Wesleyan University on February 1, 2019. Congratulations to all of Chesapeake’s NBCTs! 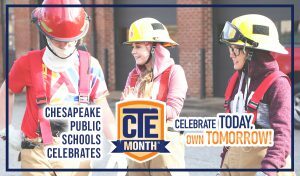 Career and Technical Education (CTE) Month is a celebration of the achievements and accomplishments of CTE. Through these programs, students prepare for high-wage, high-demand careers found in such areas as health care, information technology, advanced manufacturing, hospitality, and management. Through classroom learning, certification programs, and work-based opportunities outside of the classroom, students experience hands-on learning while making career choices. 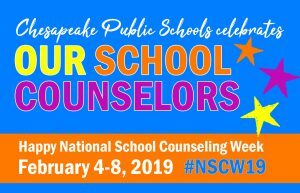 Chesapeake Public Schools is proud to provide these opportunities and celebrates the many student successes! 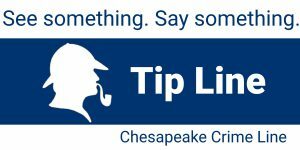 Applications are also now being accepted to the Chesapeake Career Center. 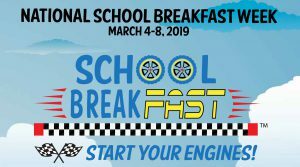 Learn more about how to apply for the 2019-2020 school year. After reviewing the 2019-2020 calendar options below, please indicate your preference by participating in the online Calendar Options Survey. 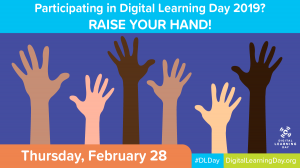 This survey will close on Friday, March 8, 2019.